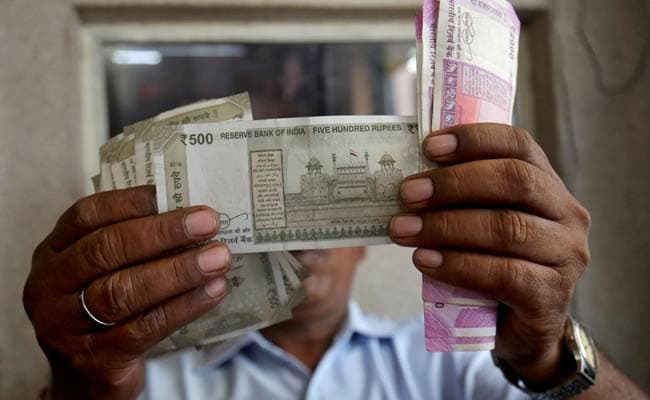 The rupee depreciated by 11 paise to 70.60 against the US dollar in opening trade on Wednesday, amid increased demand for the greenback from importers and banks. However, fresh foreign fund inflows, easing crude prices and positive opening in domestic equities supported the rupee. The rupee opened weak at 70.60 at the interbank forex market. It however pared the initial loss and was last seen trading at 70.55 against the greenback. The rupee had on Tuesday strengthened by 43 paise to close at 70.49 against the dollar. Foreign investors put in Rs. 751.92 crore on a net basis in capital markets Tuesday, provisional exchange data showed. Brent crude futures, the global benchmark for crude oil, eased 0.76 per cent to $65.36 per barrel. Next Next post: What Is Outcome Marketing?